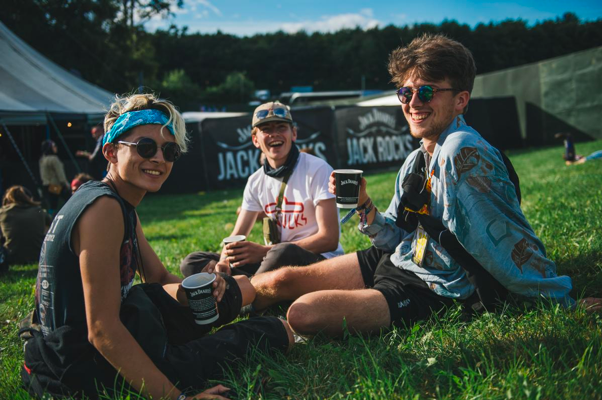 Live Nation Experiential were asked for the 2nd year in a row to create the Jack Rocks Stage at TRNSMT and Reading Festival to engage with new customers, support rising talent as well as extending the Jack Rocks music platform. A beautifully decorated tent Including a stage and two bars; one for festival goers and the other back stage for artists, the activation catered for Music fans and professionals alike. 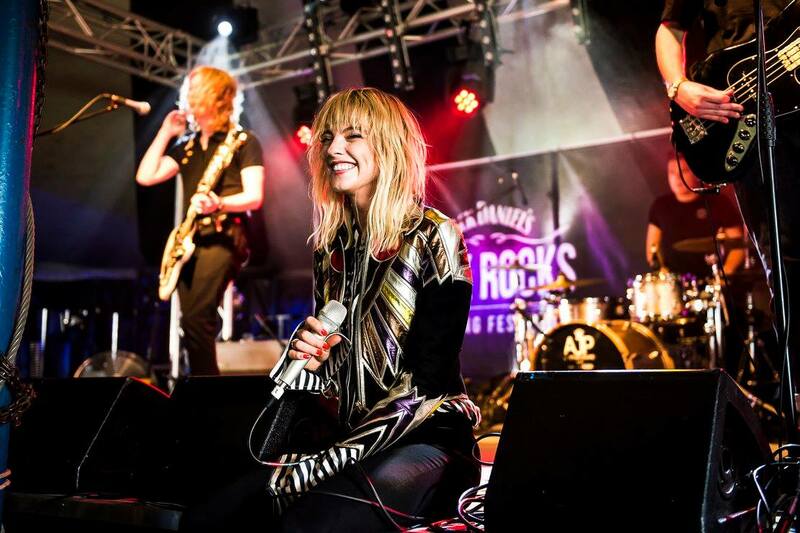 The Live Nation Experiential team featured over 90 artists at TRNSMT & READING Festival for Jack Daniels. The new music stage wowed and impressed audience’s and introduced them to a new caliber of Rock and Roll. When comparing against other partners, the Jack Rocks Stage performed favorably with the 2nd highest engagement rate. 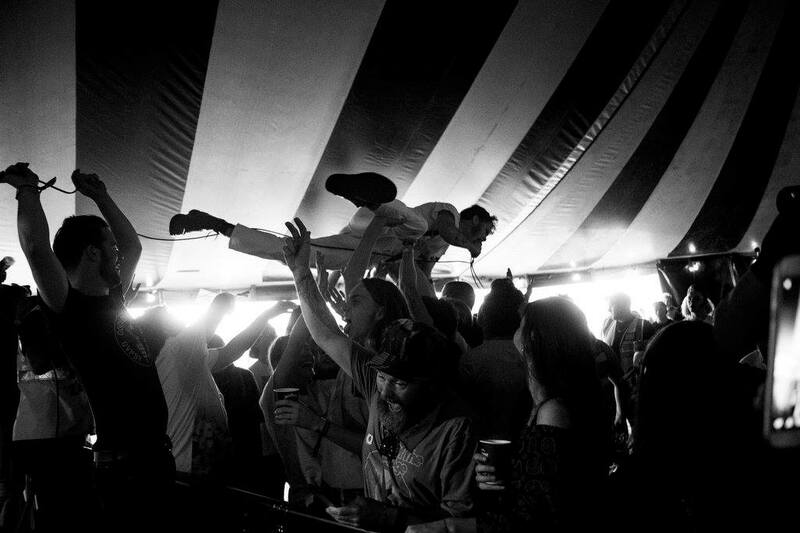 43hrs 15m Hours of Live Music on Jack Rocks stages. 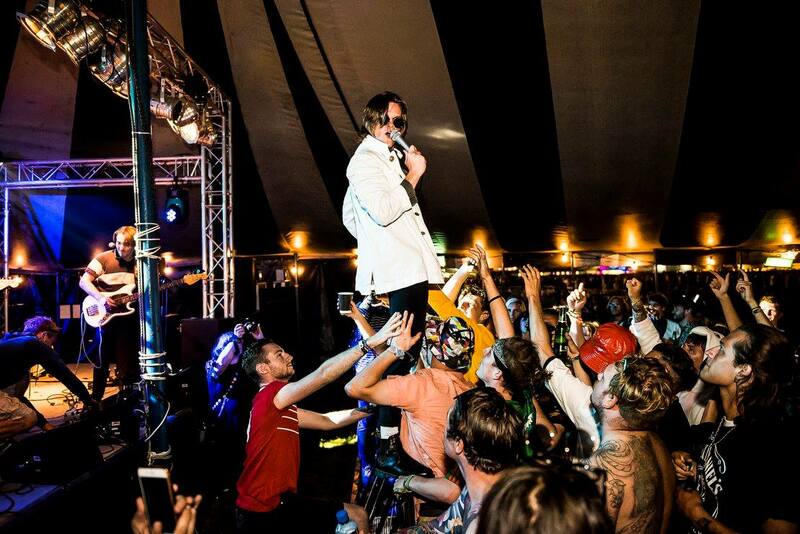 We were asked to bring the Jack Rocks Stage to life at a new festival in order to engage with new customers, support rising talent as well as extend the Jack Rocks music platform. 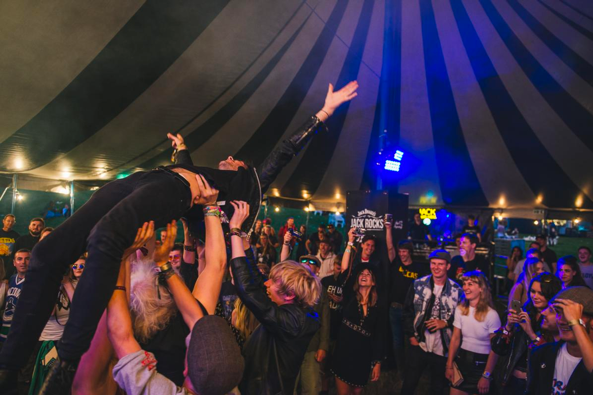 A new area was created at Leeds Festival to accommodate this exciting new music stage, providing a rich new source of entertainment for the festival audience. Two bespoke bars were built by the stage to promote the brands new spirits, Jack Fire and Jack Honey. One was out front for the audience and the other was backstage for the performing artists. More than 40 bands performed on the stage of which one band was promoted to perform on the main stage as a warm up for a headliner.